At the East versus West football game on Friday, September 7, community members will have the opportunity to learn about how they can fulfill a very serious need in our community. The game kicks off at 7 p.m. at West. The Gift of Life organization will be showcased before the game to highlight their tremendous efforts aimed at meeting the demand for healthy organs. LCS graduate Robert Rowden, Jr. will talk about the organization’s mission before the game and how you can get registered to be a donor. 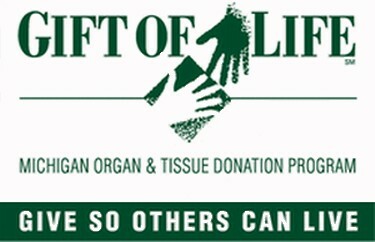 Click here for more information on Gift of Life.